The importance of website for business growth is unquestionable. Websites have become the staple for businesses to promote their services, engage with customers and drive sales. Having a website can greatly drive sales and impact your bottom line as a business. Also, websites have become more sophisticated with time, having the ability to engage better with customers using various forms of media (video, audio, images, text etc) to communicate more efficiently. Businesses that understand why a website is important are constantly using technology to complement their sales and marketing teams. This enables them have more time to focus on providing quality services while saving cost. There are so many reasons why a website is important for your business but i’ll be focusing only the important ones. A website serves as an online digital brochure for your business, conveying your services and products to the world. Think for a second how this can impact your business. Customers get to see your products and services without giving you a call. Guiding the customer through your services and helping them take immediate decisions. The amount of information you can have on a single website is limitless. Lead generation is very important for business growth and the most cost effective way to generate leads is through your website. Whether you want people to sign up for your monthly newsletter, fill out a contact form, RSVP for a seminar or request a callback, your website can help you achieve this and much more in a seamless and cost effective way. There are several ways to implement a lead generation strategy that is specific to your business goals but without a website, you could just as well be throwing money away. Promoting your business through online and offline media without a website is money wasted. People need a place where they can find more information about your business and as you already know, your website is a great information resource tool. So whether you plan to promote your business on Social Media or print promotional flyers, be sure to have a website that clearly describes your business in detail. 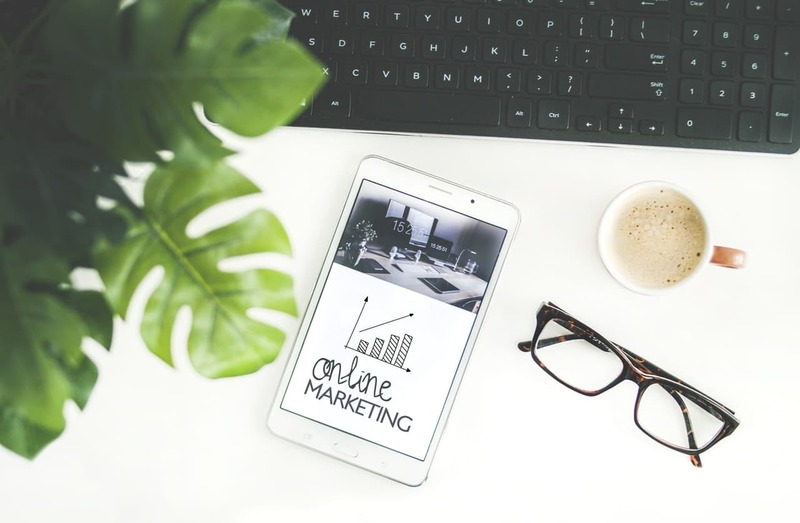 If you’re not familiar with online marketing or what it can do for your business, please checkout our guide on how to do online marketing for small business. Having a website can help build brand trust and loyalty with your customers. People start to see you as a serious business and that alone helps them trust your brand. A professionally designed website with relevant content that answers your customer questions is an invaluable tool. So whether you are a small business owner or an individual who offers a particular service, having a website helps build a relationship based on trust with your customers. With over 3.5 billion daily searches on Google alone, the chances of people finding your business on Google is zero if you don’t have a website. More people are turning to Google search to find information and services of interest on a daily basis. Just take a look at the live search statistics here. The only way to get onboard is by having your own website and letting Google find you so other people can find you as well. I’ve seen people say “Oh, i don’t need a website, i have an Instagram page to promote my business”. 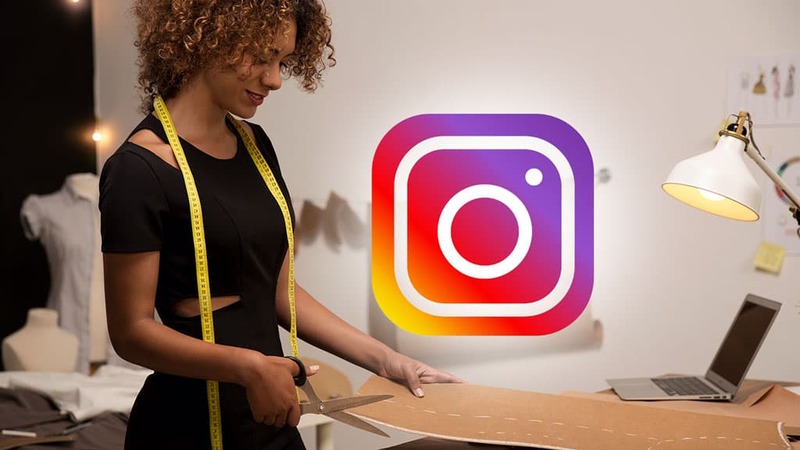 Well, your customers won’t go to Instagram to search for you, they will most likely go to Google. So if you want people to find your business online through Google, hire a web designer today. How many sales people do you need to hit your bottom line on a daily, monthly and yearly basis? I can’t answer that for you but i can only imagine it’s a lot. A website doubles as a salesperson and secretary, providing helpful information about your business and services. By utilising basic online marketing strategies to drive traffic to your website, you can convert more visitors to customers using the sales person and secretary approach. A well designed website can save you the cost in hiring more salespeople to help drive your bottom line. A website gives your business round the clock visibility and ability to engage with customers while you sleep. This can greatly impact your business. 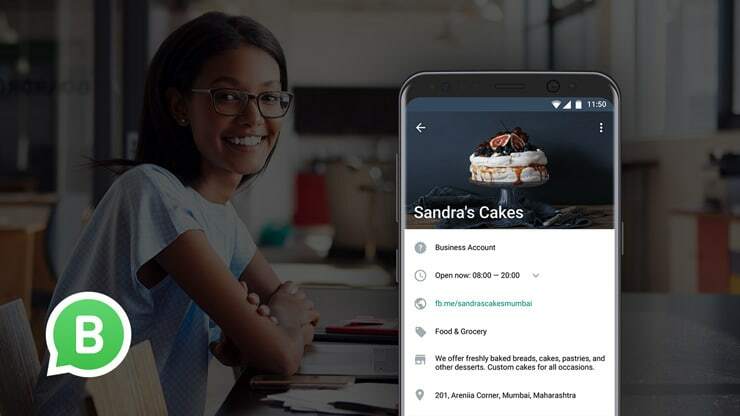 Customers can fill out your contact form to request your services, grab your phone number, lodge a complaint and find answers to their question round the clock. This is one area where your website truly outshines your customer support team. It’s an inexpensive way to constantly engage with your customers without the need to be physically present. Anyone looking for more information about your business simply goes to your website and voila! Problem solved! Having a website can greatly reduce the cost of running your business by delegating customer support and sales services to the website. Also, promoting your business online through social media and other forms of online marketing is a huge cost saver when compared to the conventional types of advertising like billboards, TV commercials and much more. Your website works round the clock, no holidays, no call-in-sick moments, no gimmicks. It simply works and helps your customers answer relevant questions. A well designed website can help you run your business operations more efficiently. As the most relevant informations are already on your website, customers would have had their minds halfway made up before contacting you. So rather than spending more time on the phone pitching your services, you instead, help your customers make the right decisions to land a sale when they contact you. Having your own website can greatly increase your business awareness, visibility and reach. By developing a good content and marketing strategy on a well-designed search engine optimized website, people searching for your services can easily find you thereby increasing your reach. We can all agree that more visibility and reach equals more opportunity to land a sale. To conclude, the benefits of having a website for your business far outweighs what has been mentioned here. If you read this article all the way and you’re still struggling to understand why your business needs a website, let me quickly list out the take-home points. And finally, help more people find your business through Google search. If you have any further questions on why your business needs a website, please ask me in the comment section below. Want to grow your revenue using your website? Get lots of free digital tips, Subscribe now!